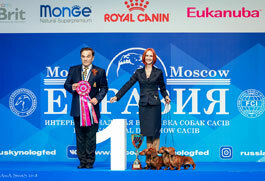 Formula Uspeha Top Gear (ms) -CAC, CACIB, BOB, 1-Best in Group! 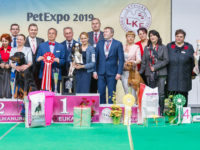 New Champion of Latvia! 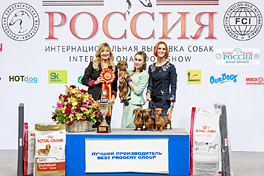 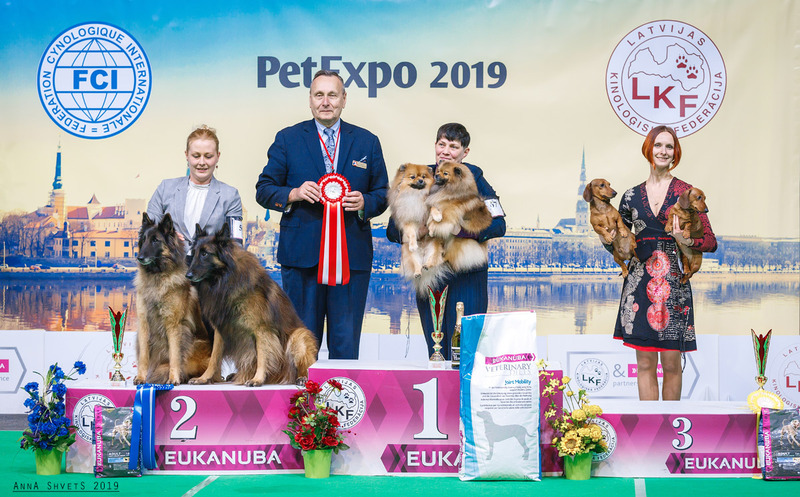 Formula Uspeha Raketa (ks) — CAC, CACIB, BOB, 3-Best in Group! New Champion of Latvia! 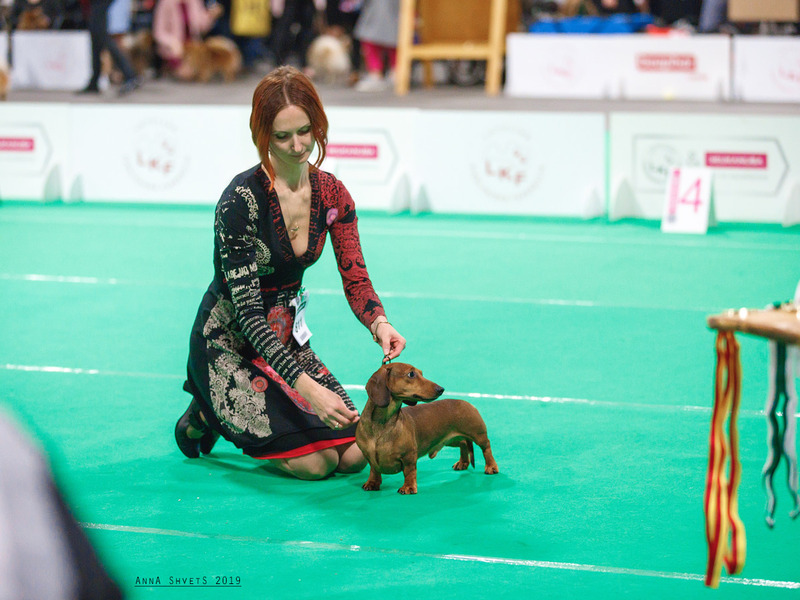 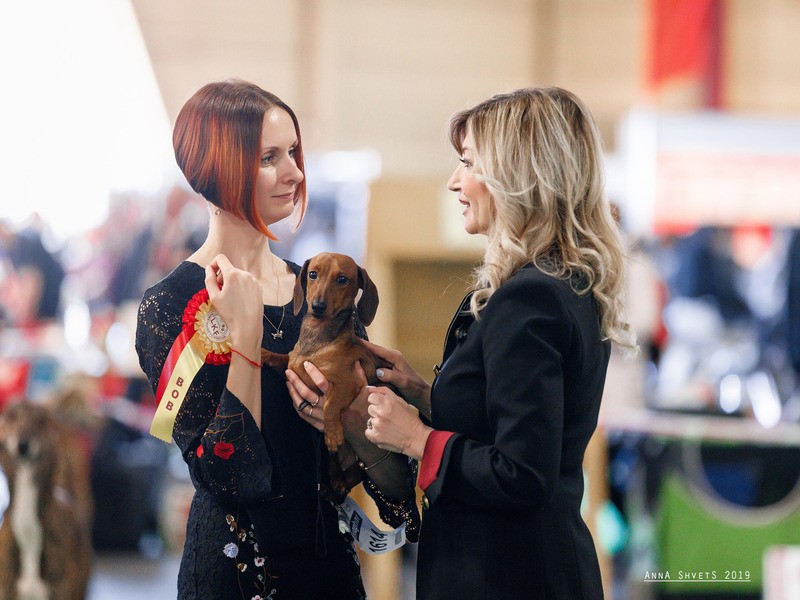 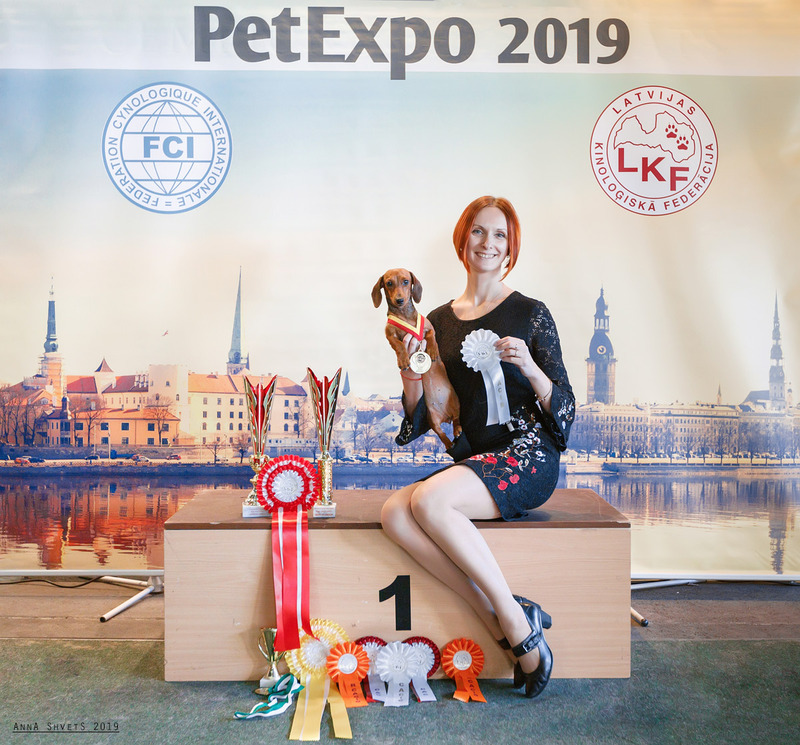 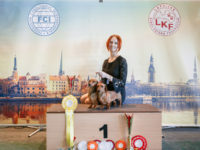 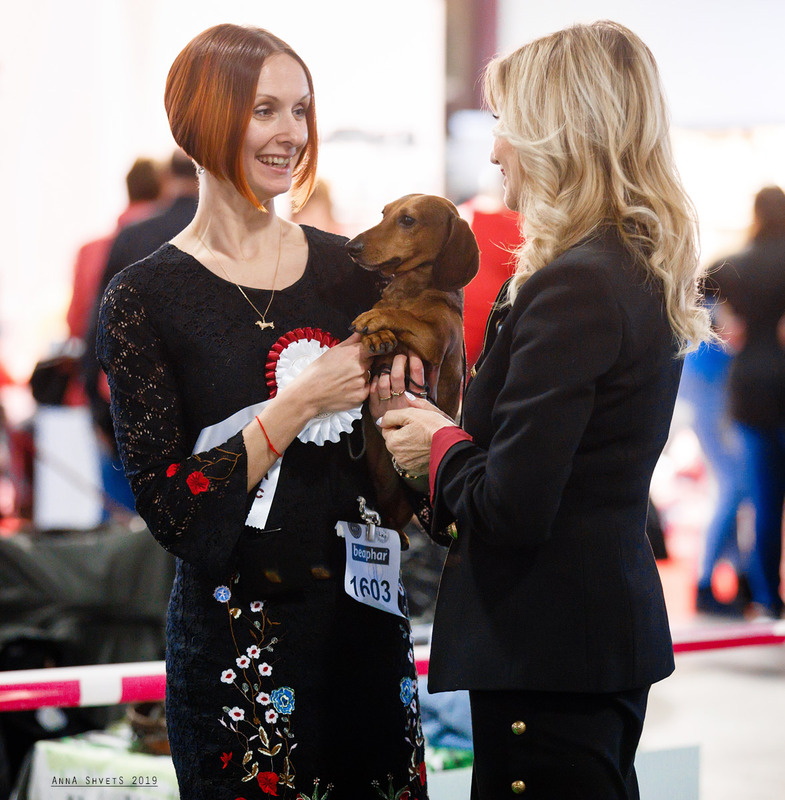 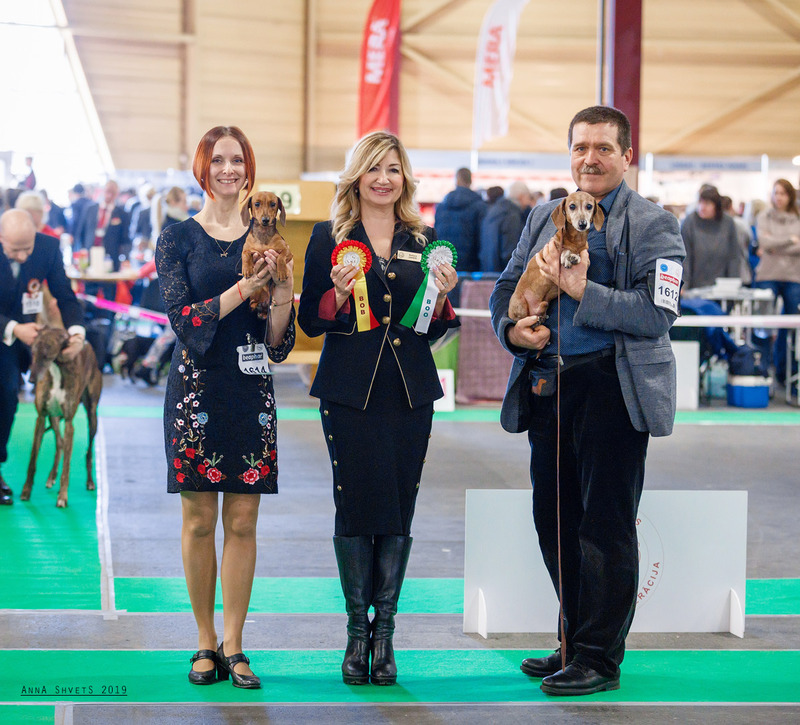 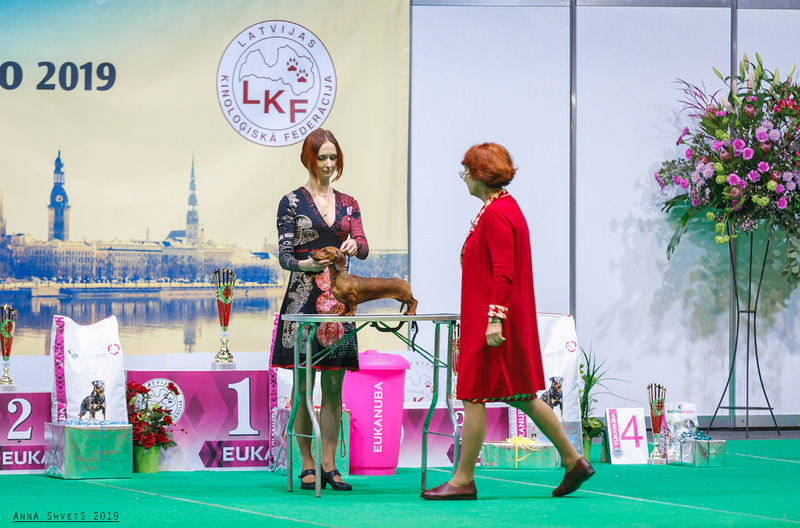 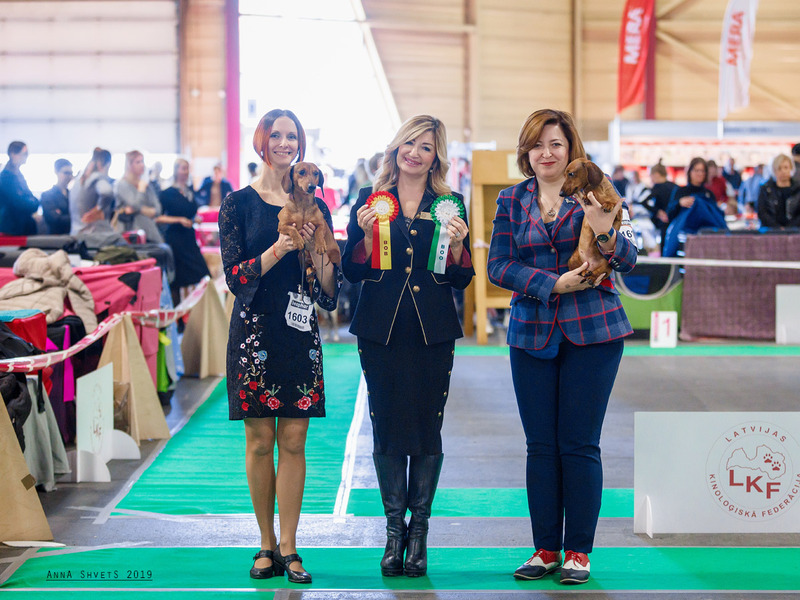 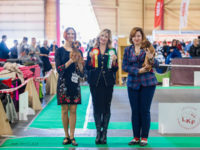 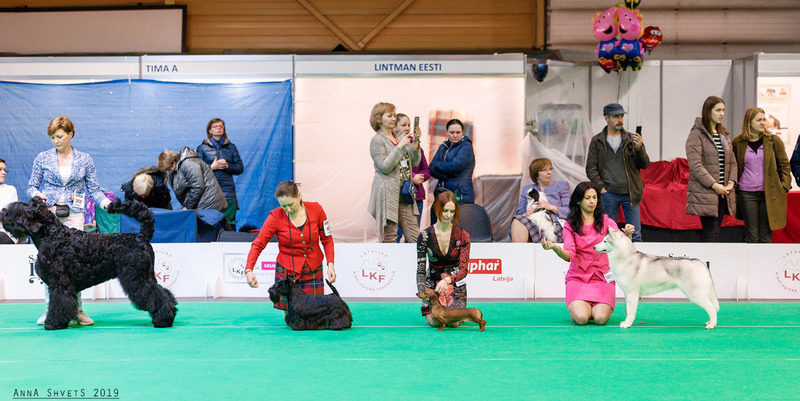 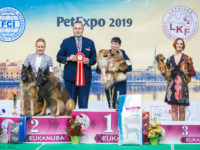 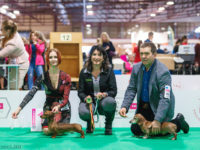 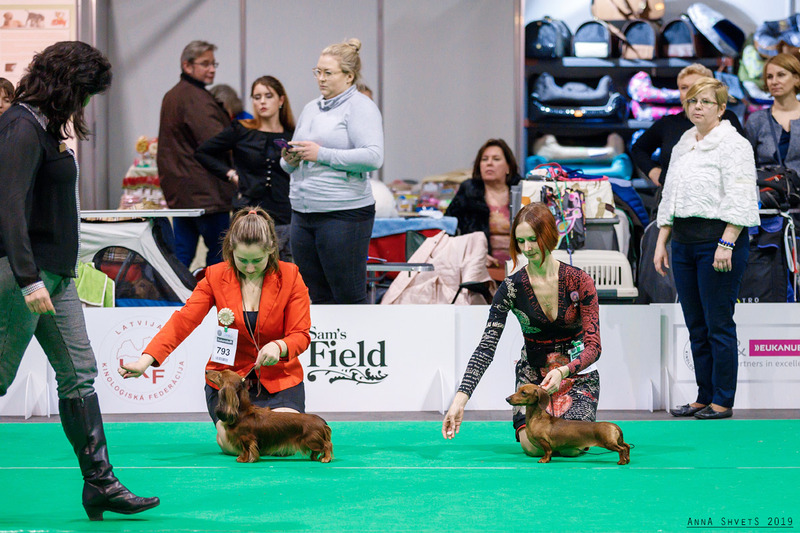 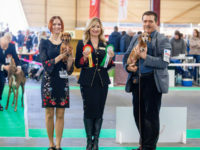 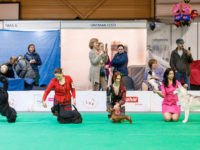 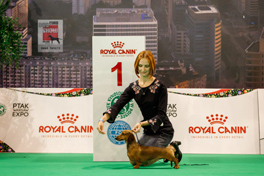 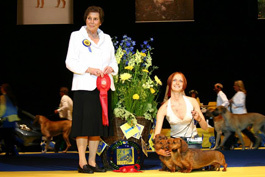 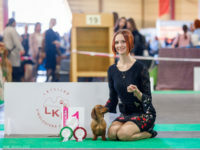 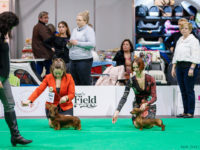 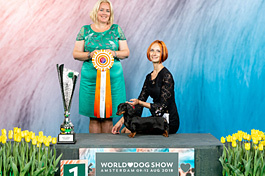 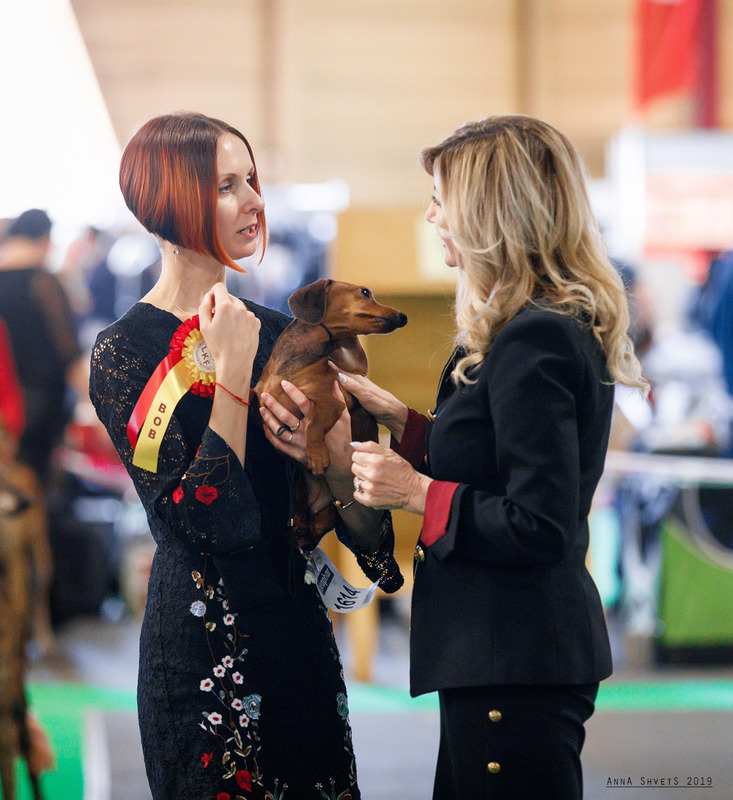 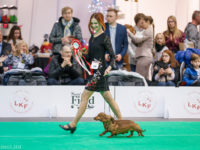 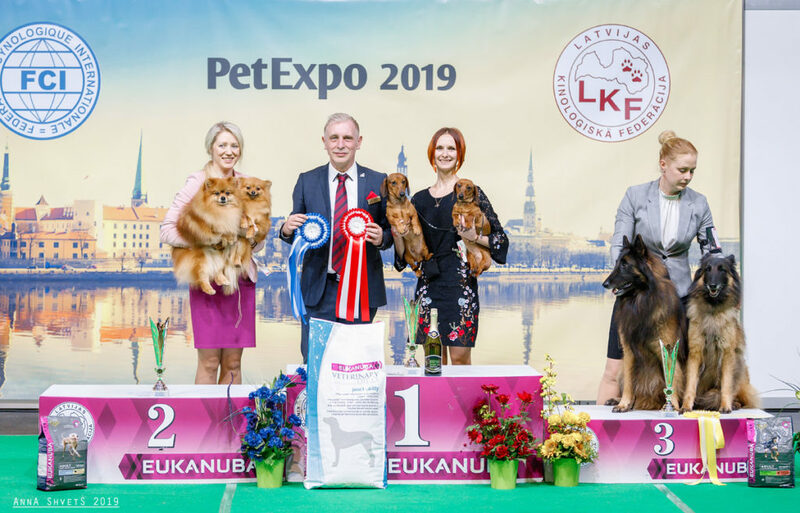 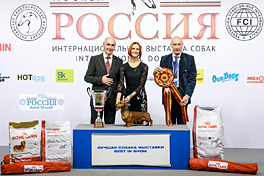 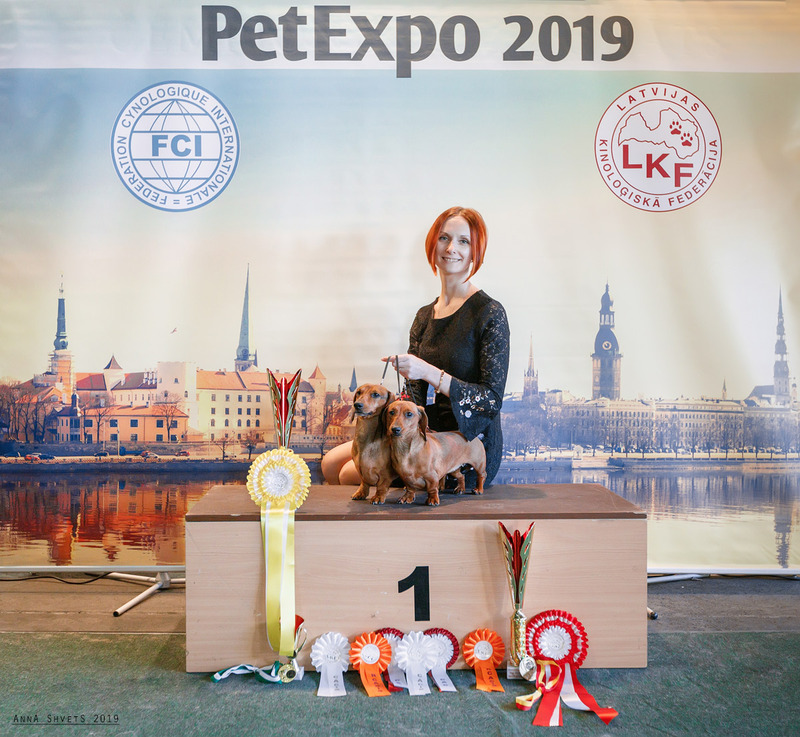 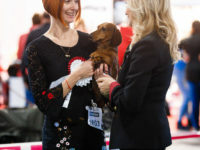 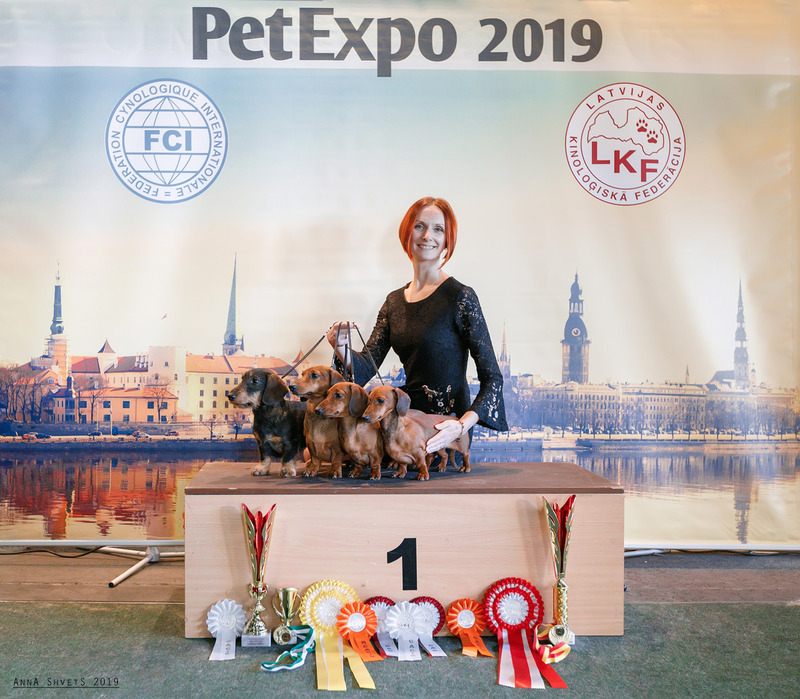 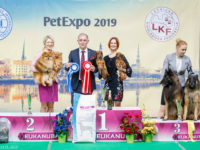 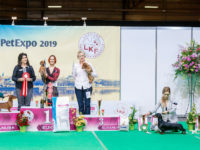 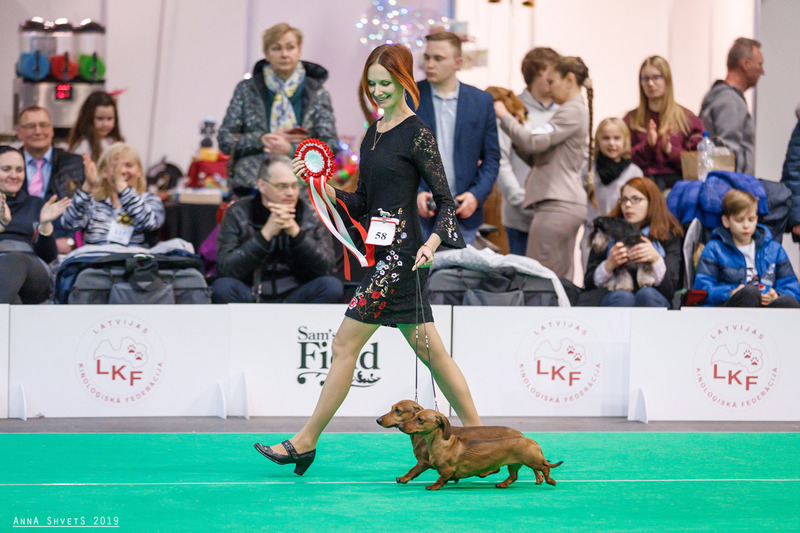 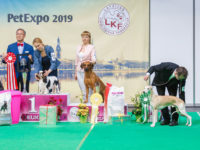 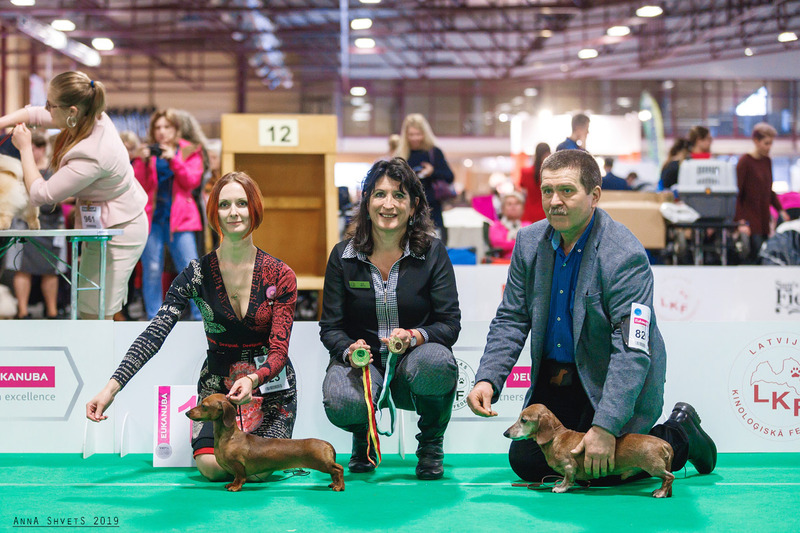 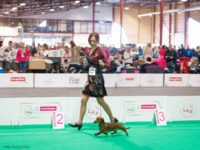 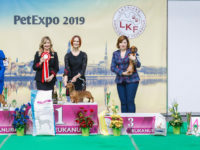 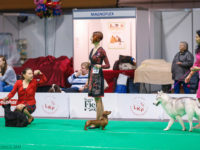 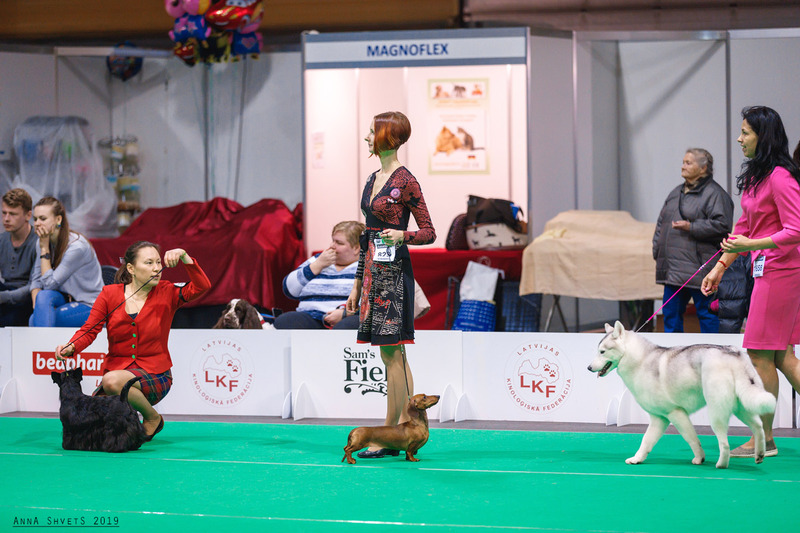 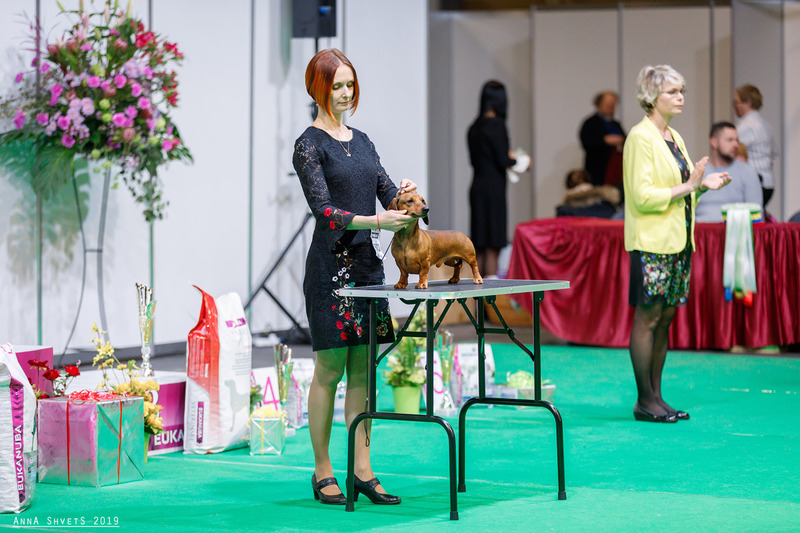 Formula Uspeha Solera Reserva (ms) — CAC, CACIB, BOS,New Champion of Latvia! 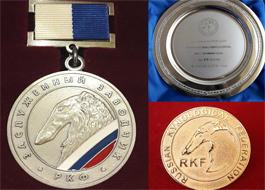 Formula Uspeha Raketa (ks) — CAC, CACIB, BOB, 1-Best in Group! 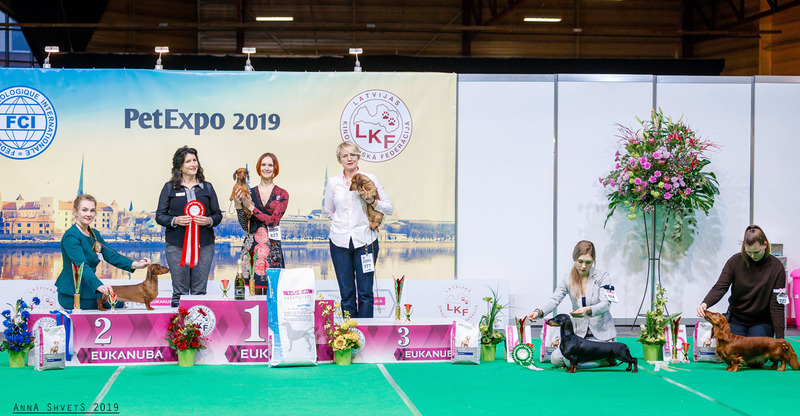 New Champion of Latvia!